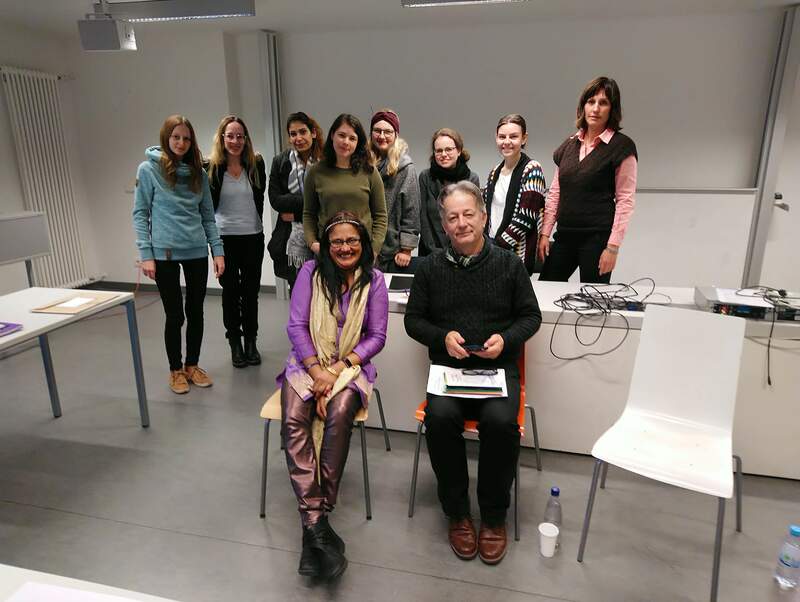 In November 2018, I was invited to Humboldt-Universität zu Berlin, Germany to read and discuss my life as a 'British Disabled Women Writer'. The lecture at the University was very successful and I enjoyed every moment of it. Greetings, Sat Sri Akaal, Namaste and welcome to my world. 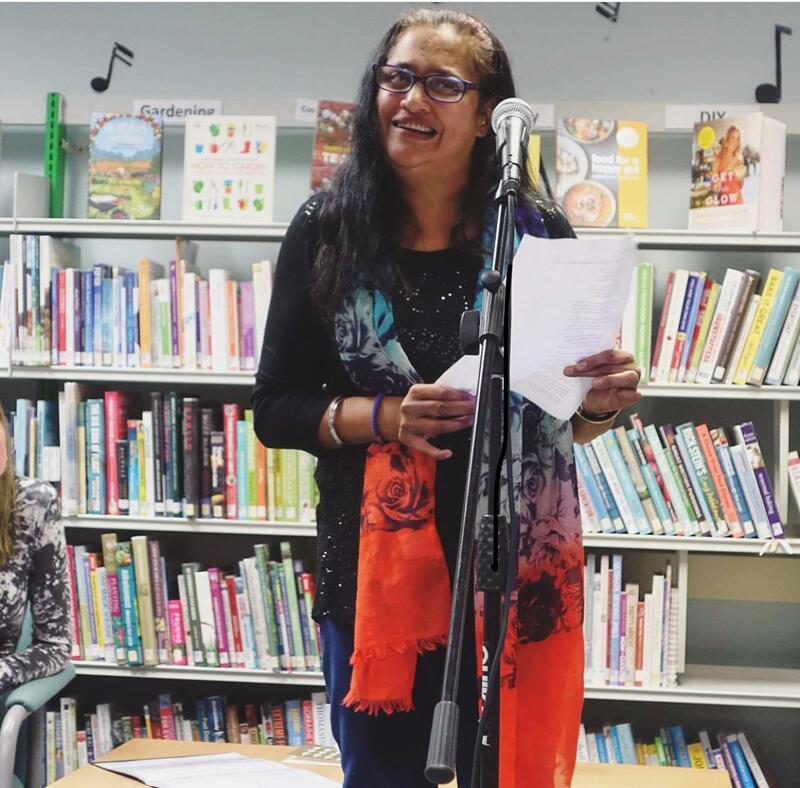 I am a creative writer, poet, mother, wife and full-time council worker. 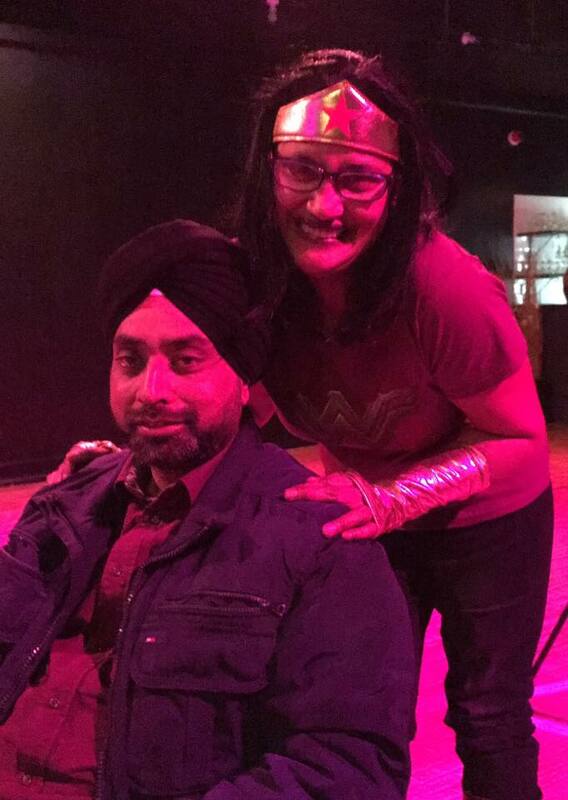 I was born with mild cerebral palsy in northern India and moved to England at an early age. 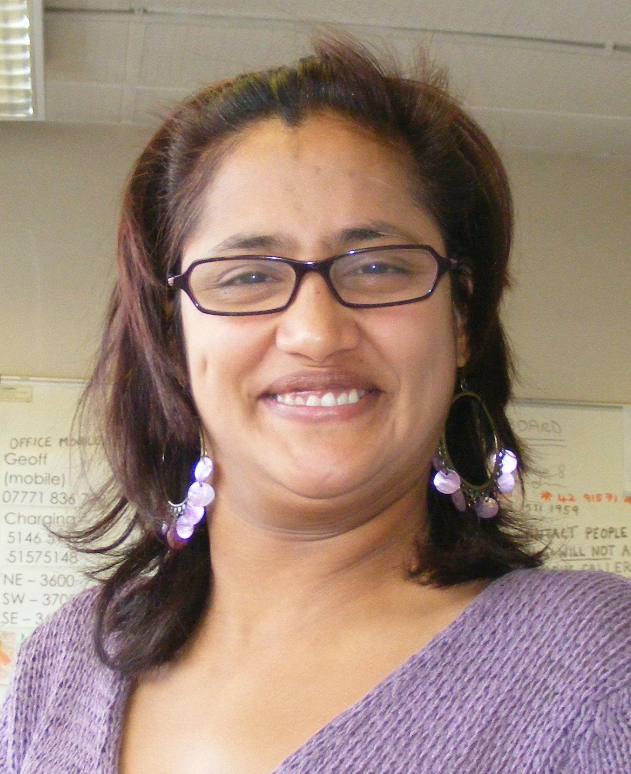 I live with my family in Wolverhampton and work for Wolverhampton City Council. 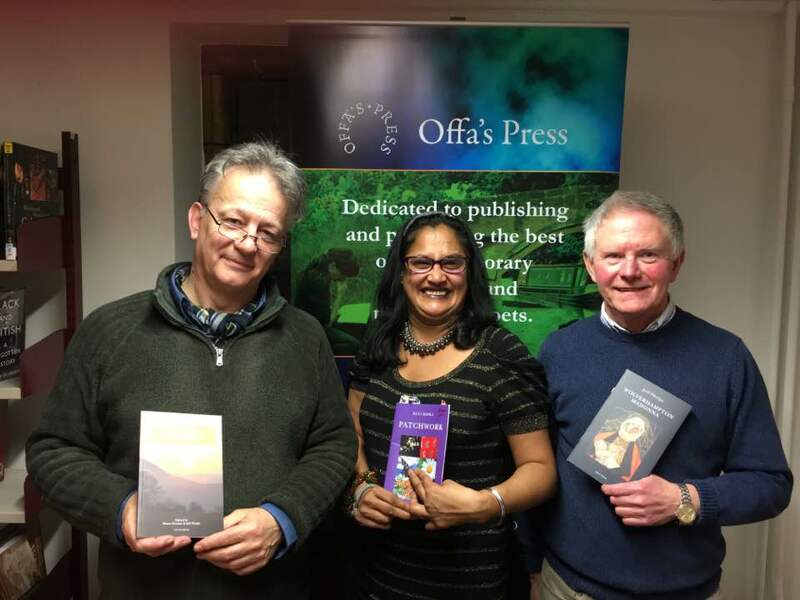 I have been a dedicated member of Blakenhall Writers' Group for many years and now I help run the group. 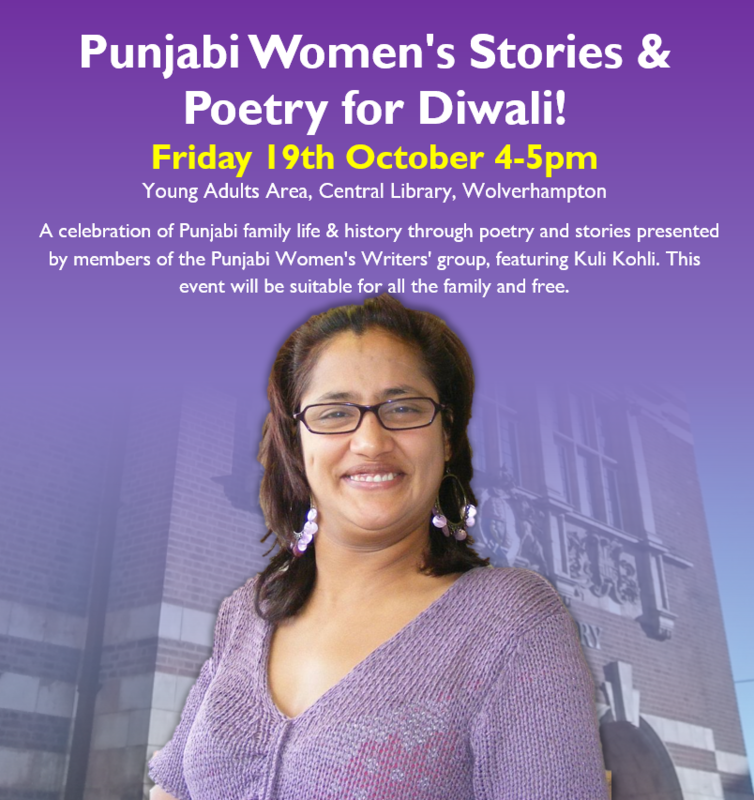 Also we have established a new writers group dedicated to Punjabi Women in Wolverhampton, which I run on the last Thursday of the month (5:30 - 7:00pm) at Zuri's Cafe in Wolverhampton. 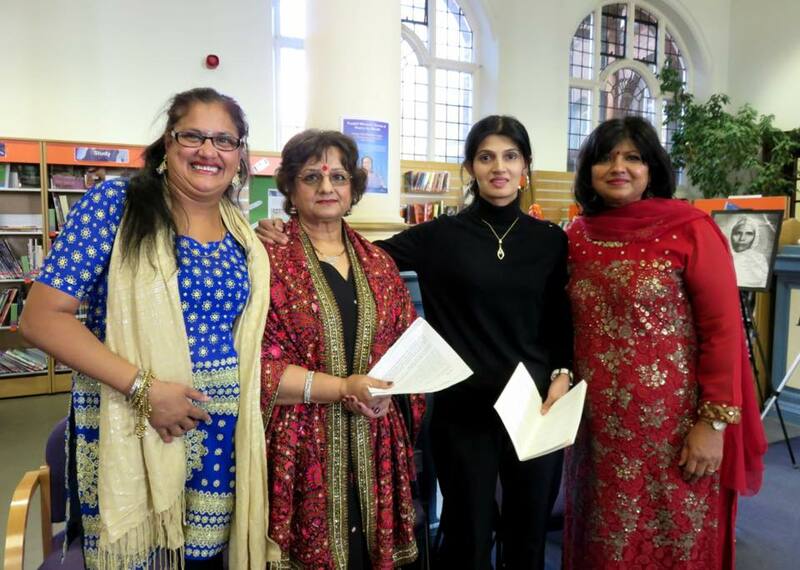 For more information about the Punjabi Women's Writing Group please contact me. I have had a passion for writing since childhood. Writing has opened up all sorts of possibilities for me as I struggle to express myself because of my disability. Having the ability to write has made my life richer and more rewarding. 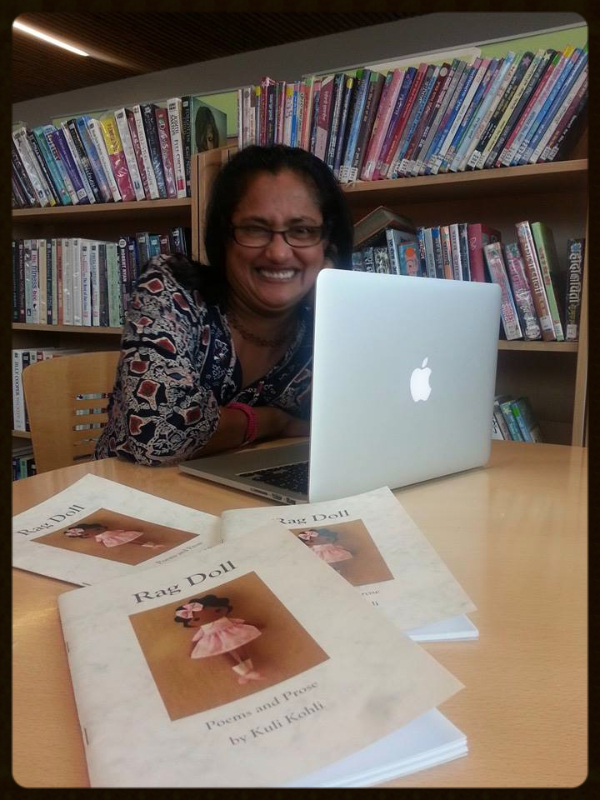 'Rag Doll' was my first self published collection of poetry and prose (now out of print). I have also written a novel called 'Dangerous Games - What Will People Say? 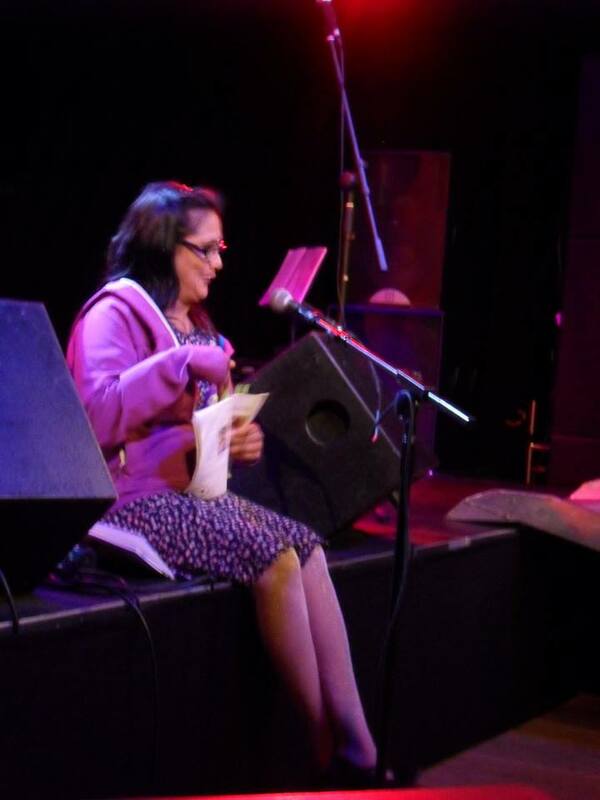 'about living with cerebral palsy in an Asian household in Britain which I am hoping to get published. I write a regular blog for Disability Arts Online. Click to read. 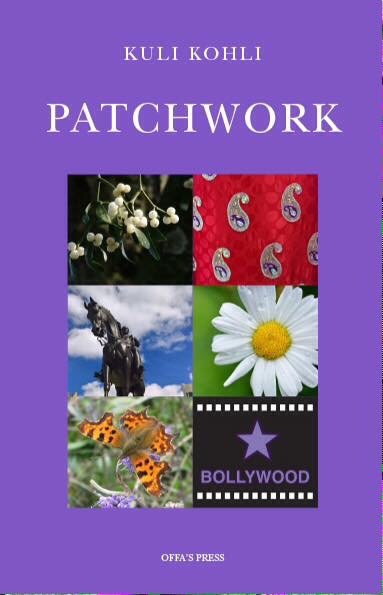 I am very proud to present my debut poetry pamphlet “Patchwork” published by Offa's Press, launched on 11th October 2016. 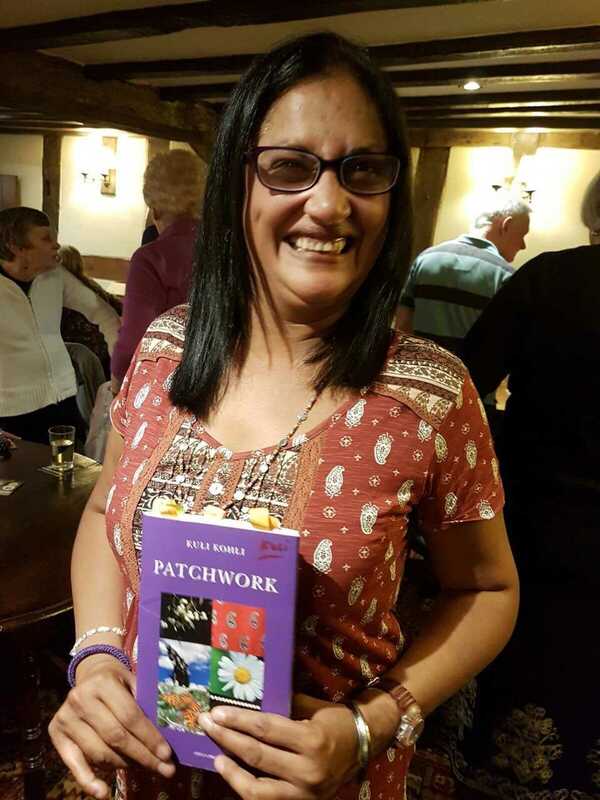 "Like the best patchwork quilts from India and England, Kuli Kohli’s Patchwork has vivid colours, homespun originality and a variety of subjects and forms of poetry. 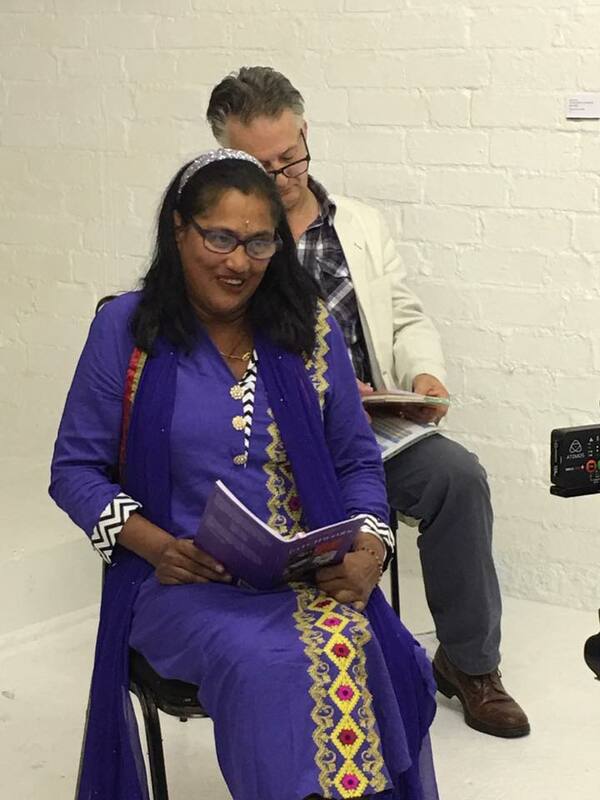 This is a promising debut collection by a Wolverhampton Punjabi writer."